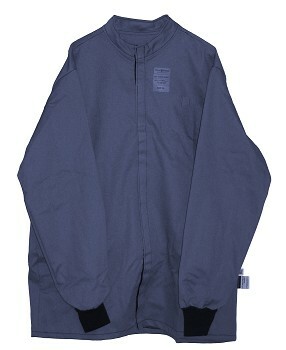 This Arc Flash Clothing Jacket is arc rated at 20 Cal/cm2. The arc flash clothing jacket is manufactured here in the United States by the skilled craftspersons at Otex, proud provider of all our arc clothing. This woven arc clothing jacket is made from durable arc rated material from Westex. Our woven arc clothing jackets are available in sizes ranging from small to 5XL.